Welcome to the first unofficial Portuguese/English fan-site for the portuguese-american actress Daniela Ruah. She is currently starring in the worldwide famous CBS tv show NCIS: Los Angeles. We have no affiliation nor do we represent Daniela in any way. This is just a work of a fan. ENJOY! "NCIS: Los Angeles" is a drama about the high-stakes world of a division of NCIS that is charged with apprehending dangerous and elusive criminals, who pose a threat to the nation's security. 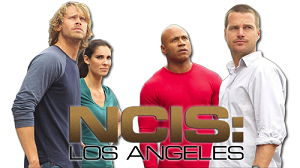 "NCIS: Los Angeles" is currently airing its Season 10, only on CBS. 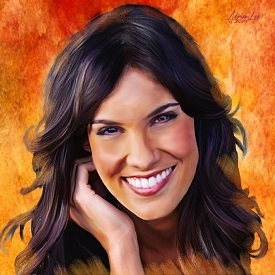 Daniela Ruah by "Digital Art by Adrian"
During this year´s CBS Studios International Press Junket, Daniela Ruah was interviewed by journalist Michael Szatmary, from the Slovak/Jewish Magazine DELET. For those of you who understand the language, you can read the whole interview here, and check a small video from the event below. Daniela Ruah Fans is a non-profit website and all materials on this site are for entertainment purposes only. No copyright infringement is intended. All graphics and original content belong to the maintainer, unless where stated otherwise. 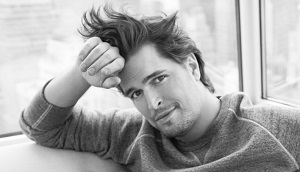 All photos are property of their respectful owners and are being used under Fair Copyright Law 107. If you want something removed, please Contact us before taking any legal action. Thank you! Read full disclaimer.